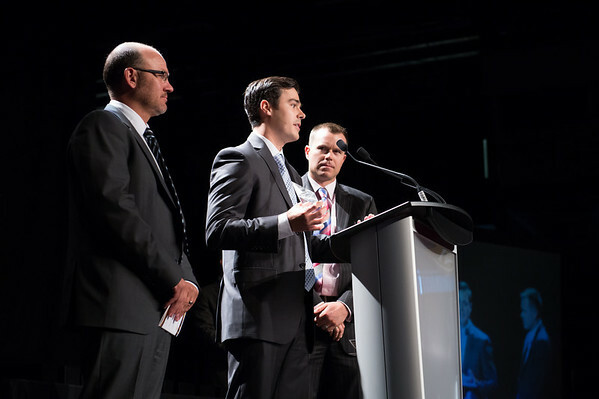 June 14 was the Estevan Business Excellence Awards, or EBEX, put on by the Estevan Chamber of Commerce. This is one of the top social events for the year. It’s held ever second year in Spectra Place. Congratulations to the winners! Click on the photo to be taken to the gallery, which should be completely uploaded by 6 p.m. From there you can share photos on Facebook or Twitter. The same photos are also posted to http://www.facebook.com/BrianZinchukPublishing/ Feel free to tag and share! Below is a small sampling of the photos seen in the above galleries.